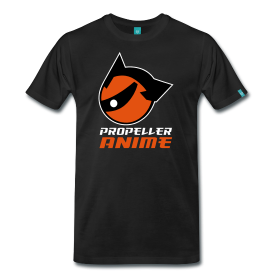 Propeller Anime: CONTEST! Design a T-Shirt! Design a Flyer! Win Japanese dinner! Images must be submitted in the form of both a .PNG file and the original Adobe Photoshop or Illustrator format. Image sizes must be at least 2000 by 2000. Keep in mind that the design could end up on a shirt that will be either black, white, navy blue, or grey. But not something obnoxious. Front design is mandatory. Back design is optional. Original anime-inspired art is cool. Please don't used copywritten characters. Don't get butthurt if your design doesn't get chosen. 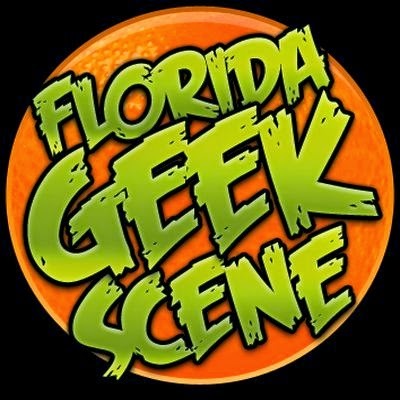 We need flyers to give out at events like MegaCon and "Kanpai, Anime! ", but especially when we crush all the other clubs at dodgeball! I will order them from ClubFlyers.com in a medium 4x5 flyer size. You must adhere to the guidelines of ClubFlyer.com's 4x5 flyer policy and use their template. 5x4 flyers are also cool. Make sure everything you want in the flyer makes it within the cut line of the template. If you import the template, make sure that the file is 300 dpi. 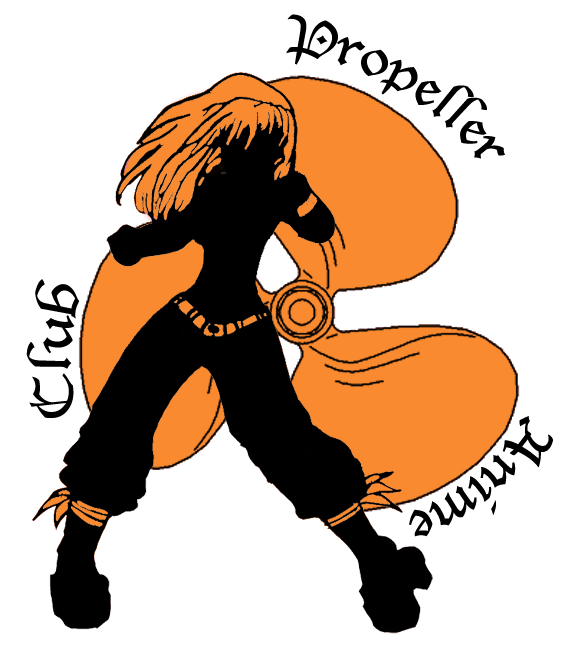 Flyer design must have the one or both of the club logos, the website of the club (propelleranimeclub.blogspot.com) and the twitter of the club (twitter.com/PropellerAnime) displayed and readable! You guys have five weeks to come up with something cool! Winners will be announced on December 5th! 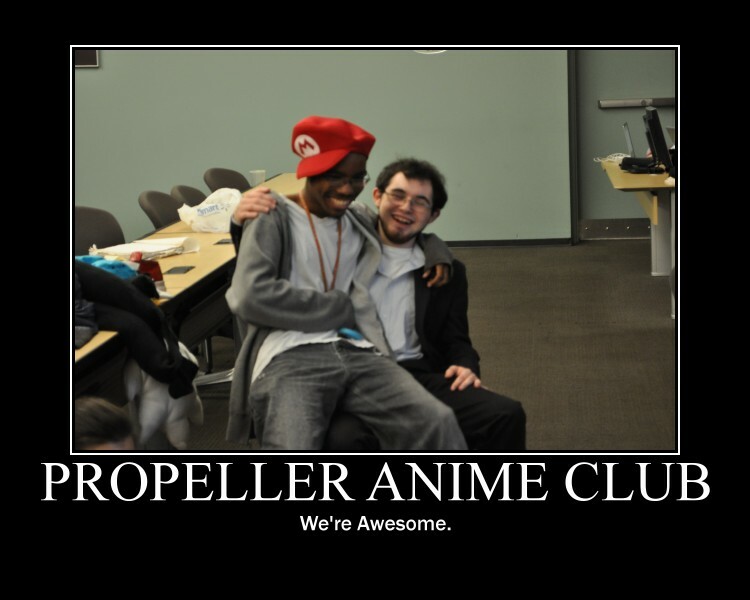 Winners will recieve free Japanese dinner on yours truly and the official Propeller Anime Club t-shirt once it's made! Hi everyone. I would like to recommend you a really good online shop for Allah islam T Shirts . Feel free to visit it and find the best t-shirt for you!